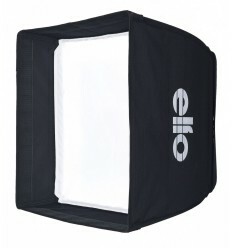 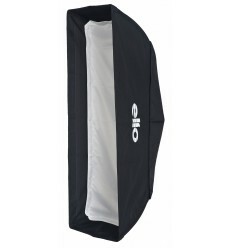 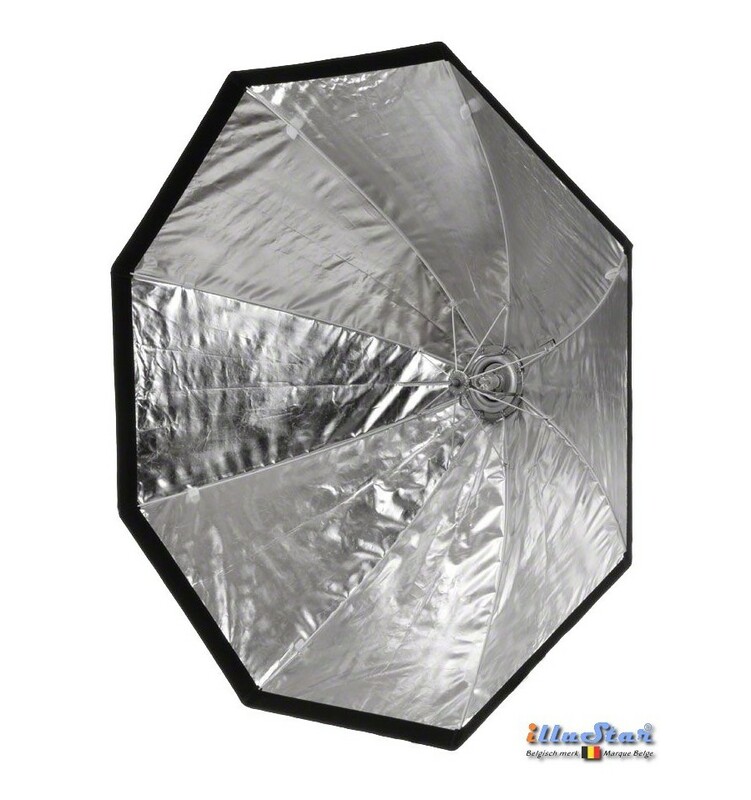 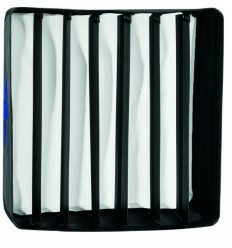 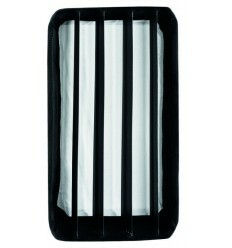 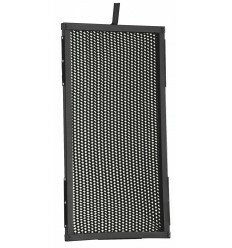 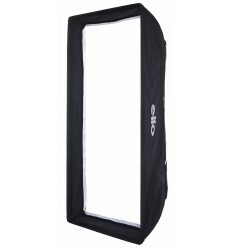 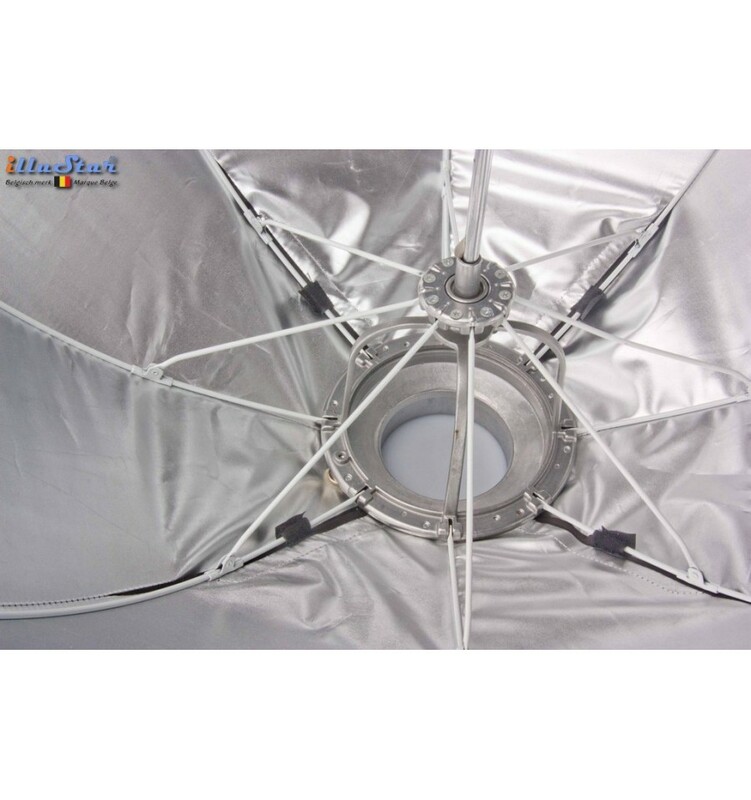 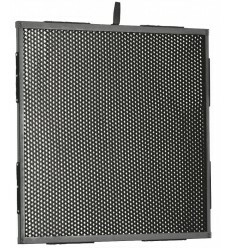 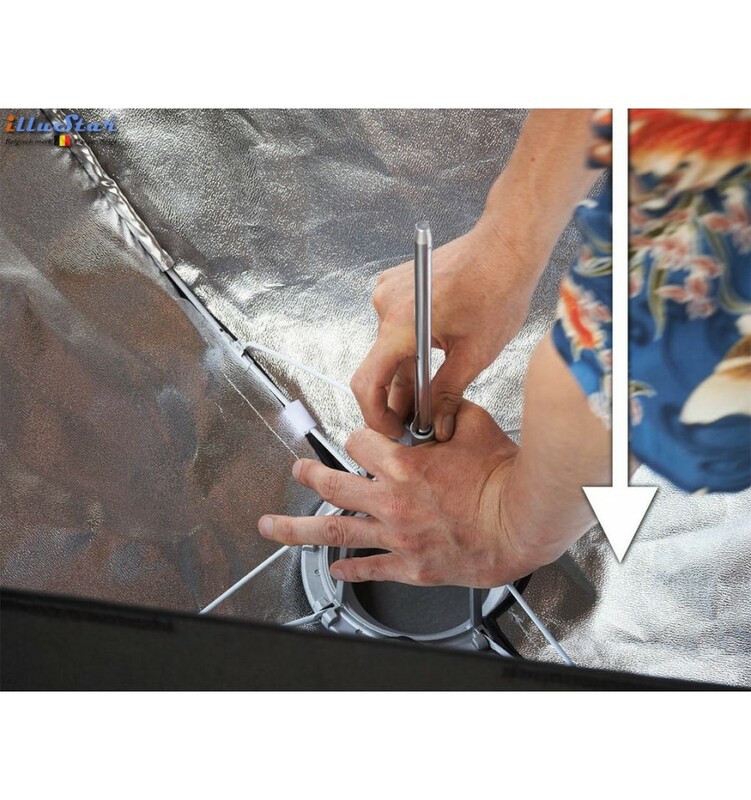 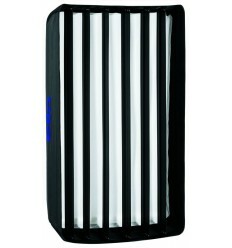 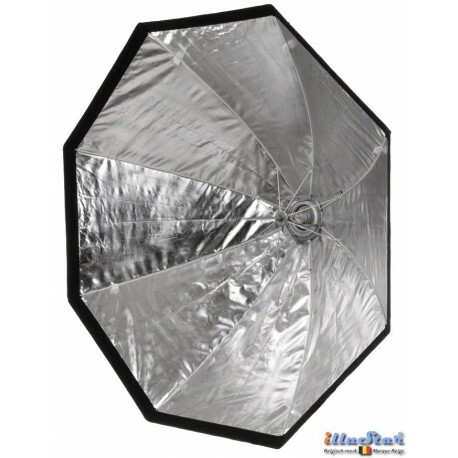 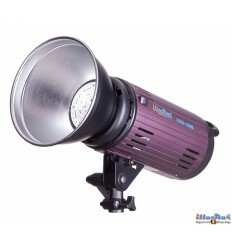 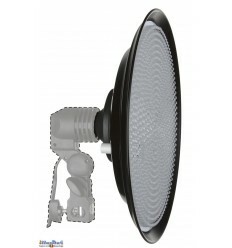 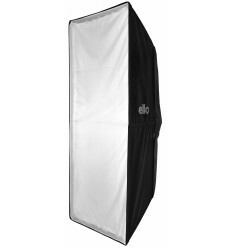 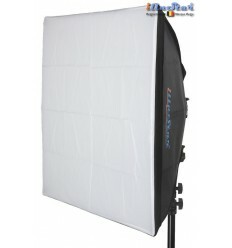 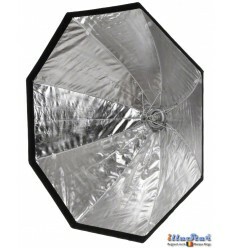 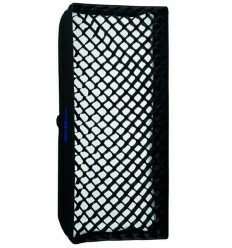 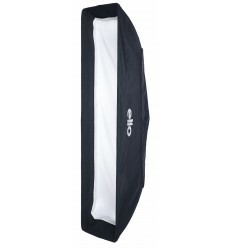 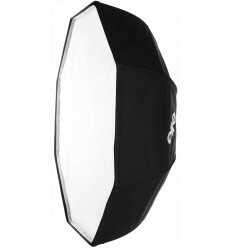 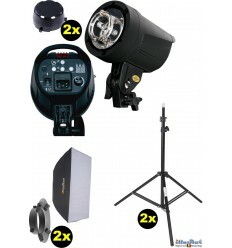 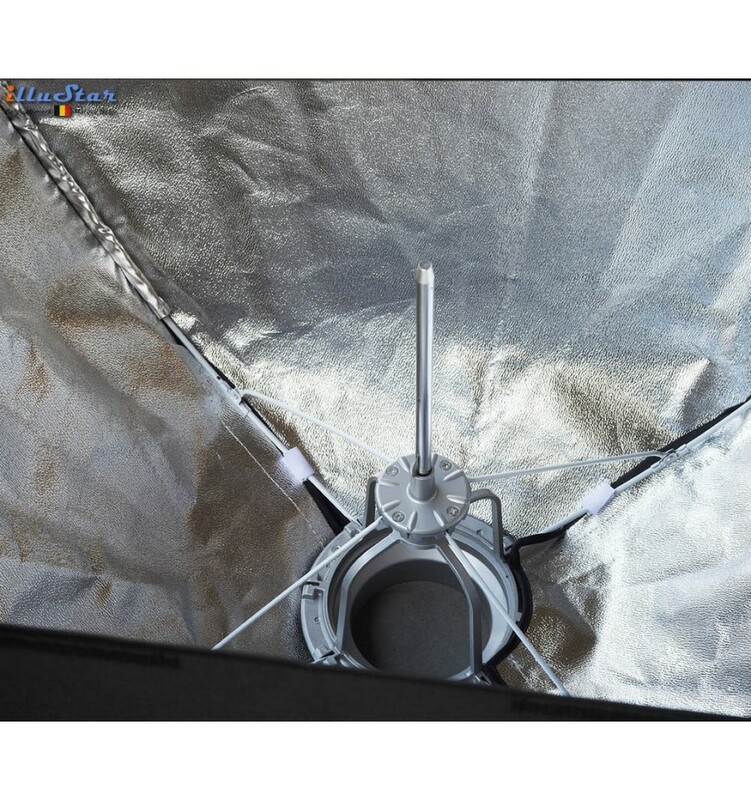 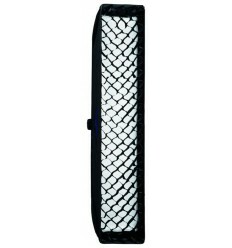 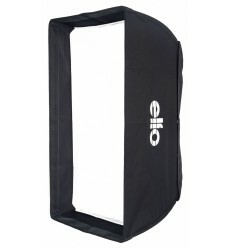 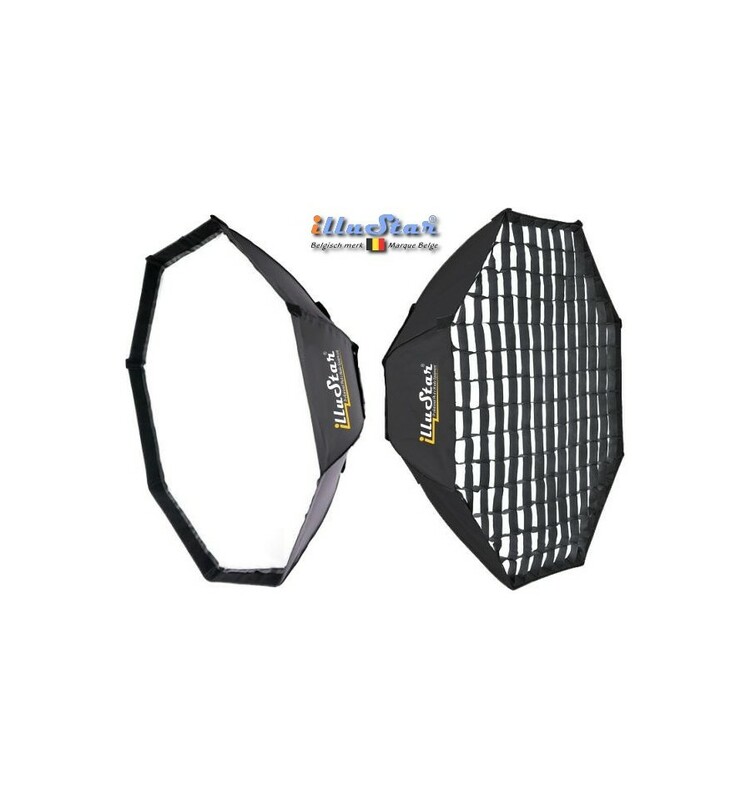 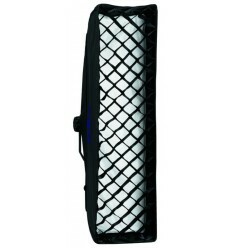 The honeycomb grid is attached to the internal flange of the illuStar® softbox with velcro. 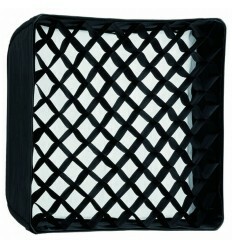 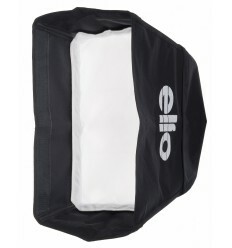 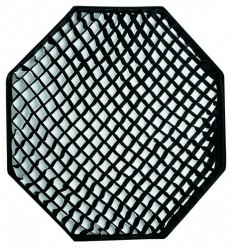 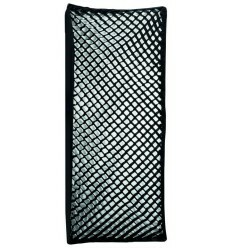 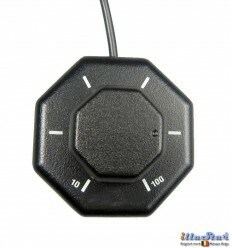 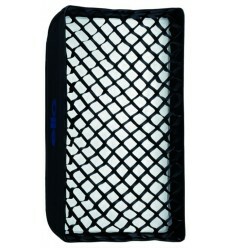 The honeycomb grid is made of very light, supple and durable black fabric. 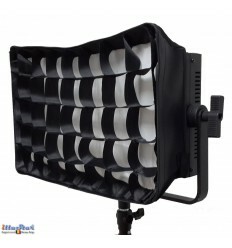 The grid provides a more targeted and soft light on the subject, without diffused light on other parts of the photograph. 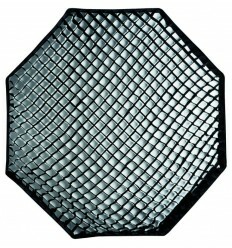 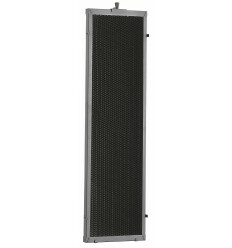 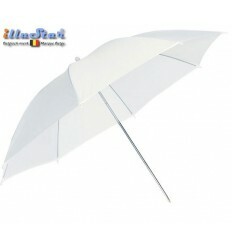 The softbox can be used with/without the honeycomb grid. 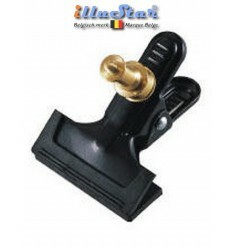 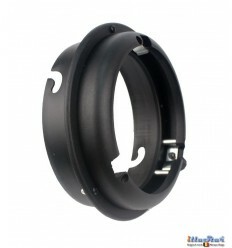 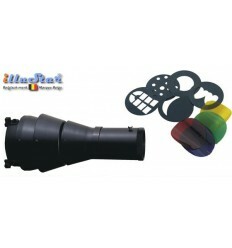 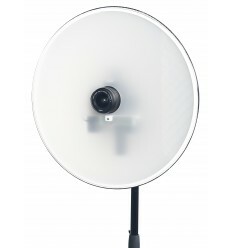 Can through a interchangeable adapter speedring (ø135mm) be used on flash systems from various brands. 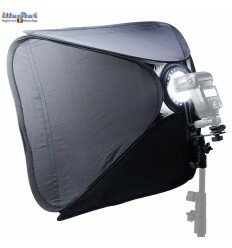 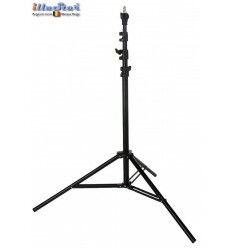 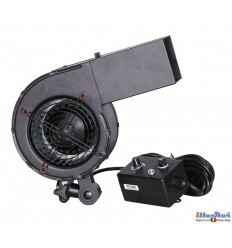 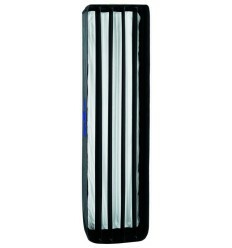 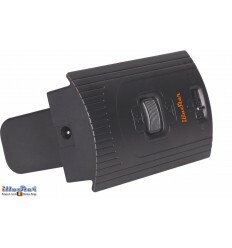 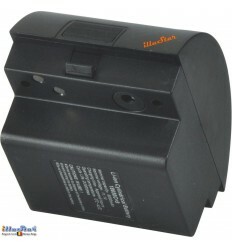 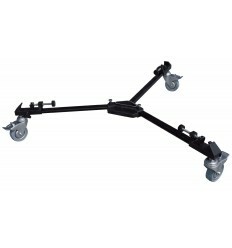 - The softbox is not suitable for mounting on studio flash units that require a extended neck (some old models of Bowens).